Browse bath-mats suppliers by country and region. Short on time? Let bath-mats sellers contact you. 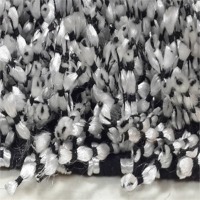 Decorative polyester pile bathmats and carpets. 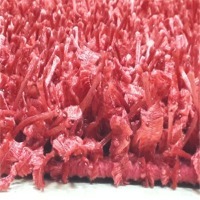 Polyester pile bathmats and carpets. Pure cotton pile, twisted yarn, plush bathmats in any color that you like. 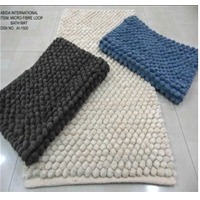 Bathroom mats are made with 1900 gsm and 4x2x6 100% cotton yarn that provides a plush and luxurious feel to your bare feet, measuring 21 by 34 inch and weigh 900 gms Details:- - 100% Cotton - Reversible-Can be used both sides - 4X2X6 Cotton yarn - 1900 gsm - Size 21x34 inches - Weight approx 900gms. 100% combed cotton for superior construction, heavyweight and high durability these mats feel super luxurious. 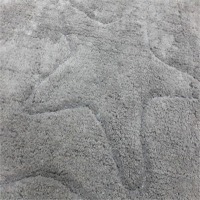 When you step onto these bathroom mats you will feel luxury is reinvented and makes you feel like walking on a cloud. 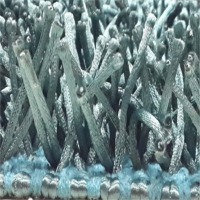 Bathroom mats are made with 1900 gsm and 4x2x6 100% cotton yarn that provides a plush and luxurious feel to your bare feet, measuring 21 by 34 inch and weigh 900 gms Details:- - 100% Cotton Non Skid - Non Skid Spray Latex Technology (hot melt) - 4X2X6 Cotton yarn - 1900 gsm - Size 21x34 inches - Weight approx 900gms. Area Rugs uses new spray latex technology which makes them Non-Skid on any surface. We promise you wonâ? ?t even see the latex on back of the mat. 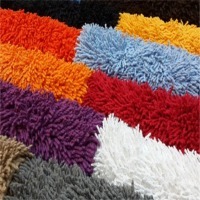 Bathroom rugs from QltyFrst come in a variety of great colors and designs to match any home decor. 100% combed cotton for superior construction, heavyweight and high durability these mats feel super luxurious. 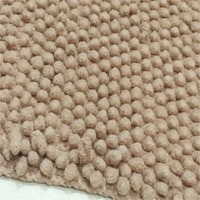 When you step onto these bathroom mats you will feel luxury is reinvented and makes you feel like walking on a cloud. Item Name : Bath Mat Style : 4061 Color : Turq., Blue, and Geeen, Red Size : 40 x 60 Cm. Base Fabric : 2/6 LT. Woven Yarn : 2/6 LT. Item Name : Bath mat Style : 4060 Color : Turq., Pink, and Geeen, Blue, Red Size : 40 x 60 Cm. 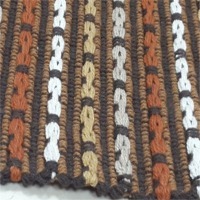 Base Fabric : 2/6 LT. Woven Yarn : 2/6 LT.